Study Guide and Reinforcement Worksheets allow for differentiated instruction through a wide range of question formats. There are worksheets and study tools for each section of the text that help teachers track students' progress toward understanding concepts. 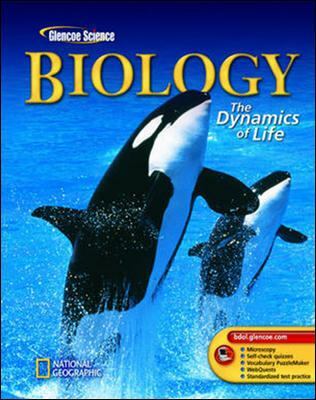 Guided Reading Activities help students identify and comprehend the important information in each chapter.McGraw-Hill Staff is the author of 'Biology The Dynamics of Life' with ISBN 9780078602283 and ISBN 0078602289. Loading marketplace prices 802 copies from $0.51 How does the rental process work?